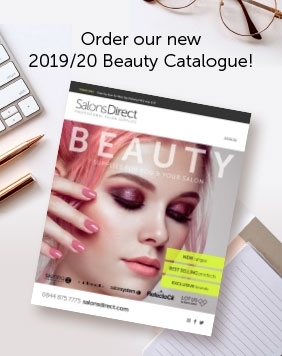 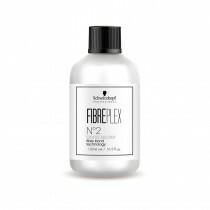 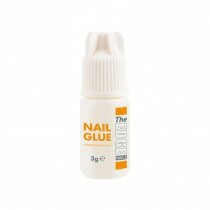 Ensure your customers are getting the impeccable nail treatment they need with Salons Direct’s great array of nail adhesive and glues. 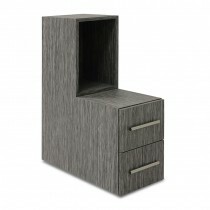 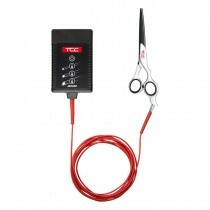 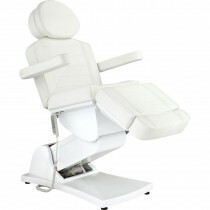 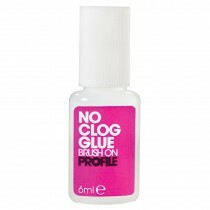 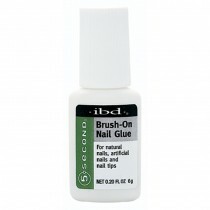 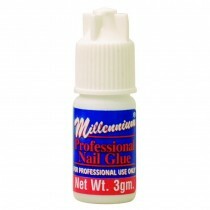 Nowadays, clients demand an easy brush-on nail glue; a slick, free-flowing solution that dries in record time. 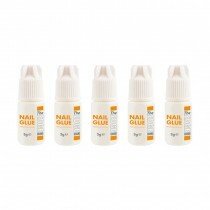 As well as being durable, and bonding your imaginative nail designs firmly together, any nail adhesive in our collection works equally well with natural nails, artificial nails and acrylic tips too! 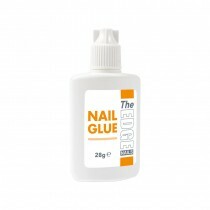 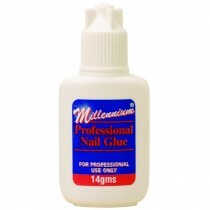 For amazing brands like The Edge and Millenium, place your false nail glue order online today and get friendly customer service and FREE delivery options too!